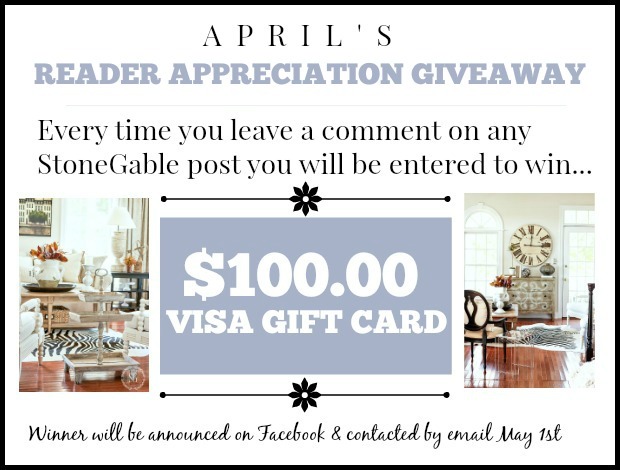 Congratulations to Margaret H. for being March’s STONEGABLE READER APPRECIATION WINNER. She won a $100.00 Visa Gift Card! Every single time you leave a comment on any StoneGable post you are automatically entered to win! Keep commenting! Upcoming this week on our podcast DECORATING TIPS AND TRICKS we will be talking about USING SALVAGE IN DECOR, LISTENER’S QUESTIONS (so fun!) and CONTAINER GARDENS. Or listen HERE to all our podcasts and get our show notes and links! YUM! I love bar-b-que and Mexican! A perfect mash up! The kids are home this weekend and that means I get to play with my little grandson Anderson! 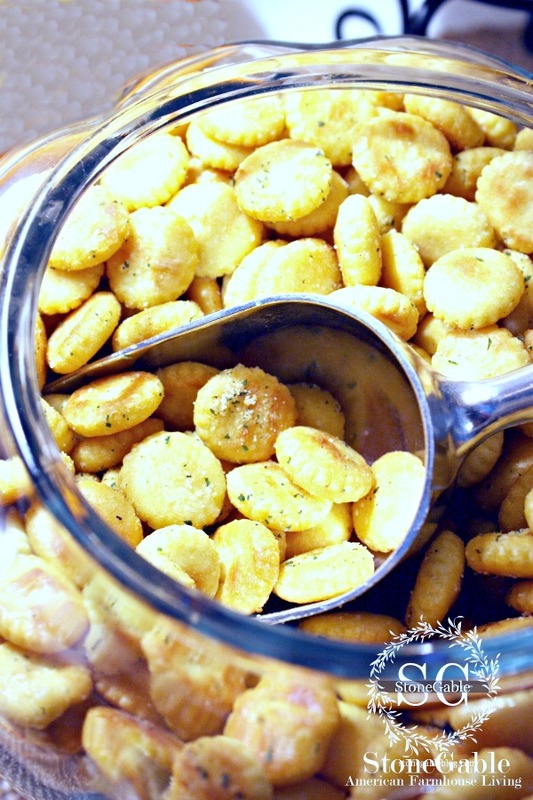 So I’m making an easy-peasy dinner… and baby food! No pork tostadas buddy. Sorry! I have a big blogging work week so I need to stay organized and very very focused! All my recipes are pretty easy to make and of course, have to be delicious. 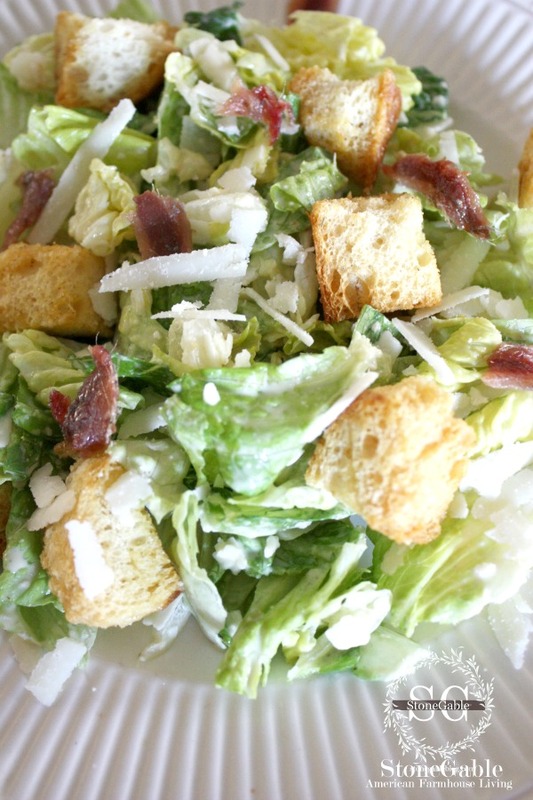 Ceasar salad is a staple around StoneGable. I make a big batch of homemade Ceasar dressing in the blender and freeze it in ice cube trays. Don’t buy bottled when you can make the best Ceasar you will ever eat! And don’t leave out the anchovies in the the dressing. I’m always on the lookout for fabulous recipes and foodie blogs! Here’s one that makes me weak in the knees! You gotta check out The Mediterranean Dish! 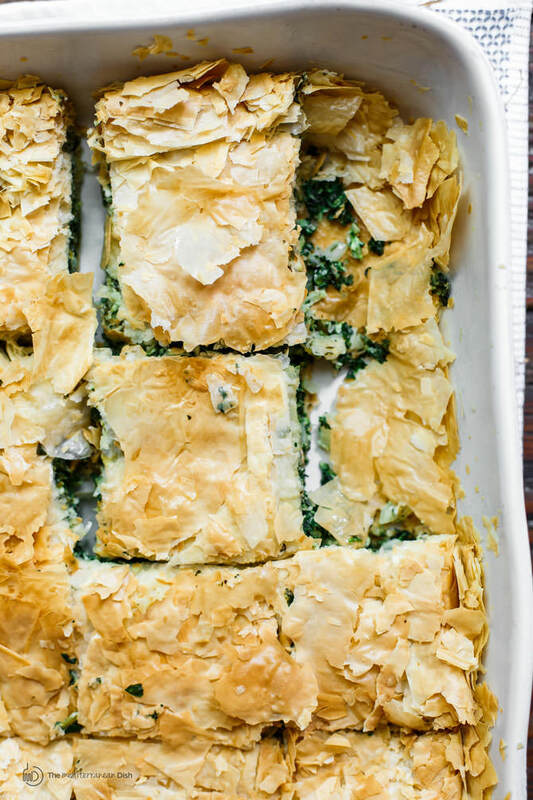 I love Mediterranean food and this greek spinach and feta pie is on the top of my list! That flaky, delicious “crust” is made with phyllo. And let’s demystify it right now… phyllo is so easy to work with! And there really is no substitute for it! 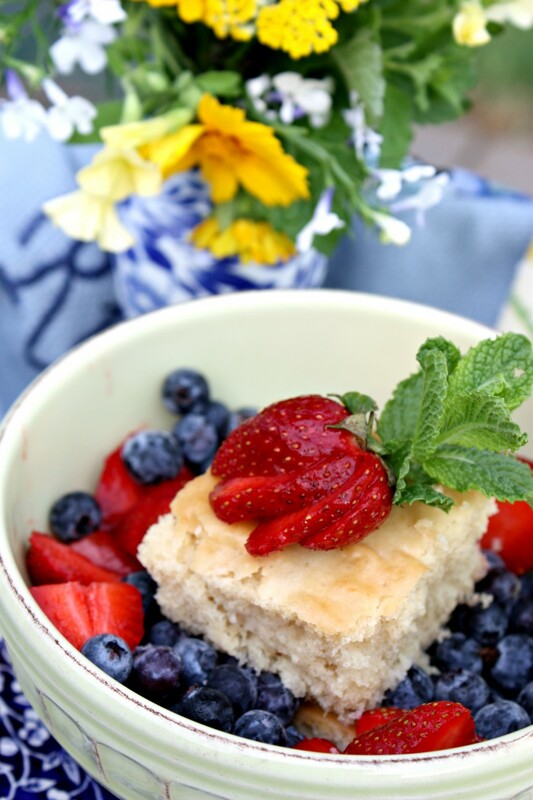 This recipe makes my heart flutter! Oh, I love my perfect pot roast. And if you try one thing this week, this is it! You will thank me. You are welcome! Thursday’s are the day’s I plan for the menus the following week. 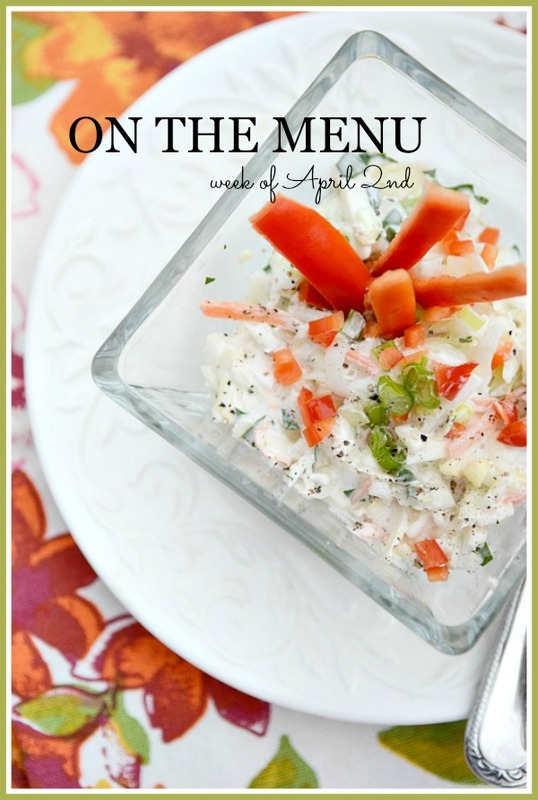 I LOVE perusing recipes and planning menus! I’m a foodie at heart! 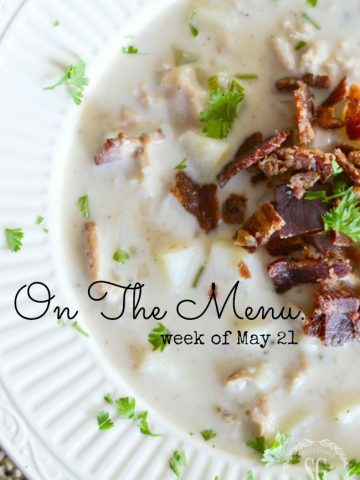 This week’s soup is a real winner. I love a great fish chowder. Yummy white fish, cream, potatoes, onions and herbs. They combine to make the best dinner. 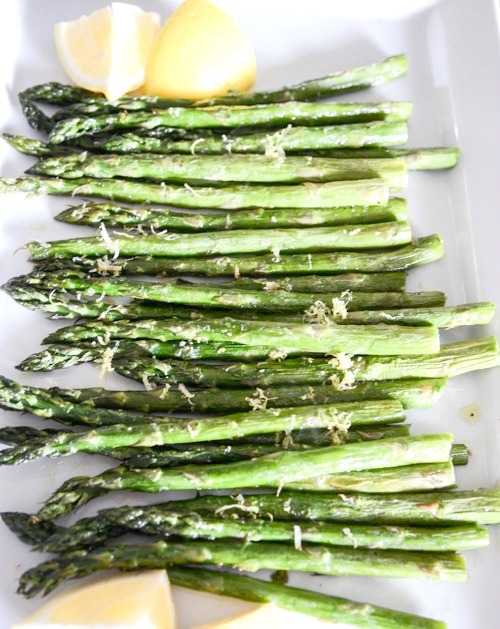 I’ll garnish this recipe with chives fresh from my garden! The weather has been so wintery here that I have not been able to dig in my garden yet. Well, it’s not going to be warm but the weather will be “passable”. So today I’m planting tender salad greens, spinach, and swiss chard. Chives and sage are coming alive in the herb garden. I’m always amazed to see those little chive plants coming up through the ground no matter how nasty the weather is! Now, this is a fun day! 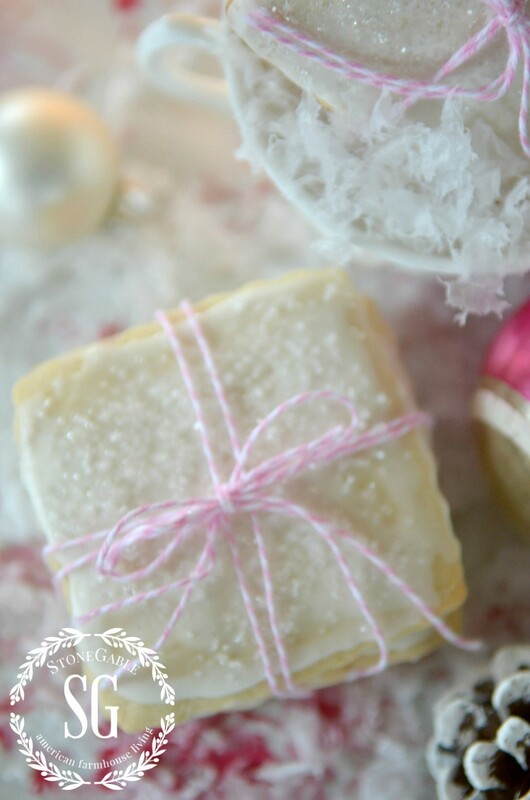 My very very favorite cookies are these scrumptious sugar cookies. I can make them in a roll and freeze them and then cut them to make freshly baked sweet treats! You will see this recipe ON THE MENU from now until late summer. Oh, this is such a great breakfast, especially when the kids come home. 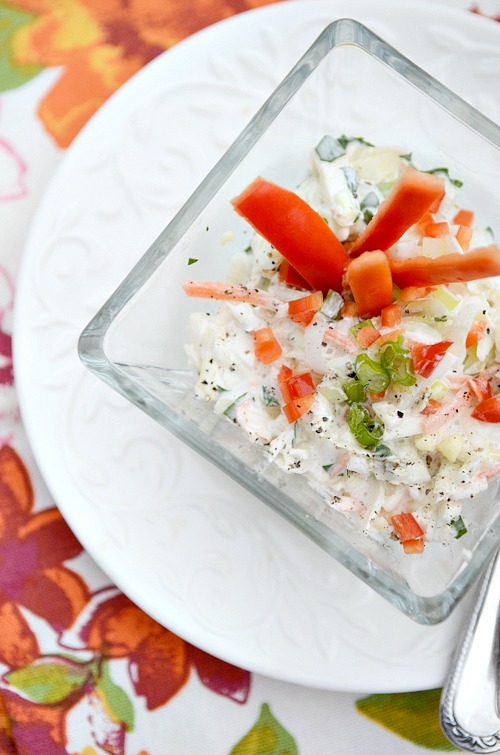 Did your sister ever give you permission to share her recipe for salmon? I have a granddaughter who only eats fish versus meat. Just wondering if I missed the recipe. Thank you. Oh how I wish God would have given me the love and talent for cooking 🙂 since I don’t have that, I love reading your menus. They sound and look so yummy! April is my favorite month too! Happy Anniversarys and birthday to your family. Hi Amy, first of all WELCOME to the StoneGable family. And thanks for letting me know about the links. I’ll look into them. Yvonne Happy April to you too. First let me say Happy Anniversary to your son and daughter-in-law may they have many many years of happiness and love. Also Happy B. to your daughter wishing her all the best. I just finished doing your DIY torn napkin Easter eggs and they came out lovely. Will definitely do the cabbage dye eggs also.Your recipes sound delish.especially your coleslaw.It’s been raining here all day [ Corfu] and will continue to rain through out the week. But I have all of your lovely posts to read and look at plus listen to postcast to make my day’s sunny. 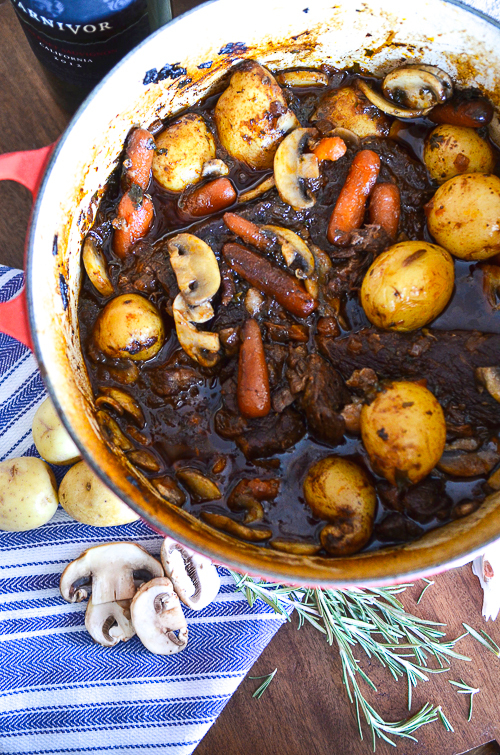 Have a wonderful week…..
Yum Yum, I’m going to try your pot roast this week. Thanks Yvonne! 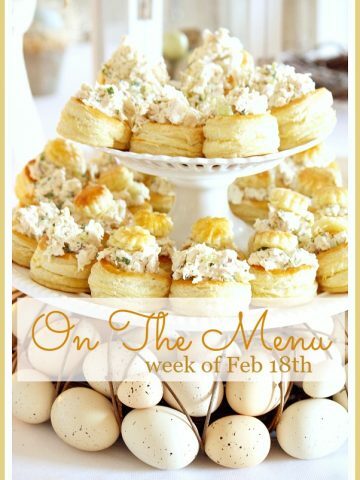 What a great week of recipes! 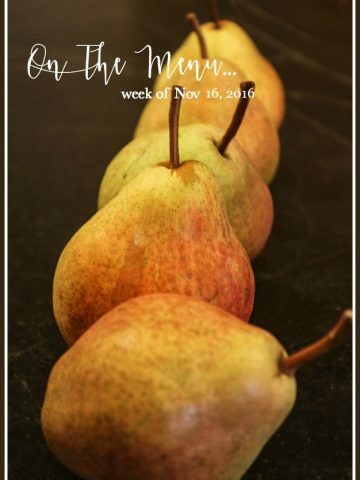 I love to check out your weekly menu and have printed a couple of new (to me) recipes to try. Thank You!!! Everything looks so yummy and nutritious. Hope to try something new. Thanks. 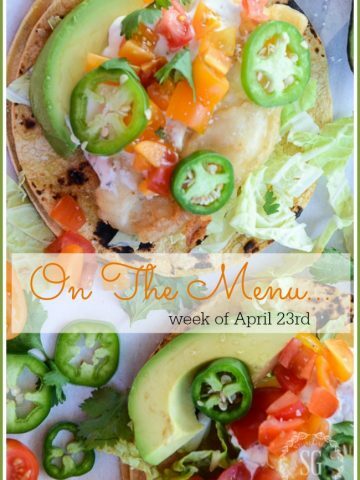 On The Menu is my favorite part of your blog. Everything sounds delicious. Thanks for sharing.